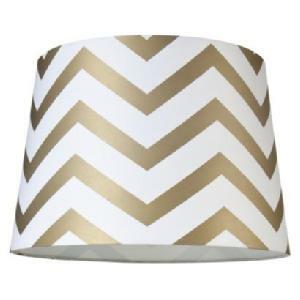 This gorgeous lamp shade, that I missed out out was only $20 from Target!! I saw this dress on the @Nateberkus show the other day, on the @cheapchicas 30 winter outfits look and I needed to have it. Of course it was SOLD OUT, but there was a backorder available and so I'm crossing my fingers that this little dress will find its way into my closet!